Free removal of cars– we’ll collect your vehicle, wherever you are in Auckland. therefore, call us now. All makes and models of cars , hence we do not bother for any manufacturer, we’ll buy and pay for them. Get a quote for your car and make arrangements for it and we will send our car removals truck to pick up – call us now on 0800 392 392 or use a form on this website. Do you want to find out more? 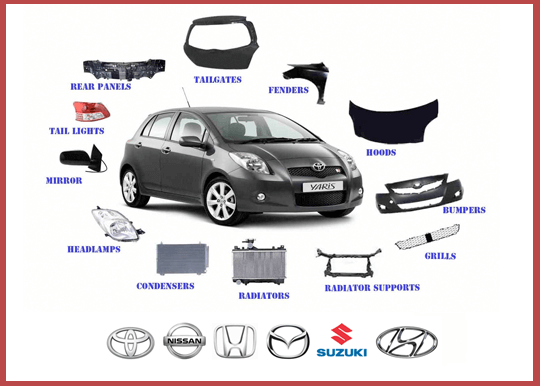 Visit our Cash for Japanese Cars page and our Scrap Japanese Car Removals pages here. Cash for Car Removals– get a quote now! We pay the best price for your old, junk, crashed or broken vehicles in Auckland. How much do you think your old and broken vehicle is worth? You won’t know until you call us at car removals. We will give you an instant quote and you can be sure you will get the best possible price. Therefore, complete the form on this page or call us on 0800 392 392 to see how much cash you can get. Plus, we offer a free car removals service across Auckland. This includes in Northland, Whangarei, Bay of Plenty, Waikato, and more.